Classic sports shoes that have gathered millions of fans in the whole world are also available in our online shop. In Sneakers Studio, we believe that our mission is to deliver the most sought sports shoes and these sneakers can be found among them for sure. The first designs of Jordans were created in 1985 and included the name of Michael Jordan on them. 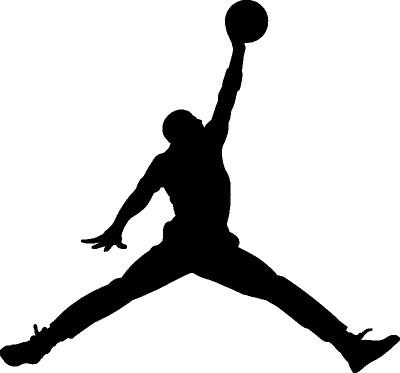 Soon after, Nike realised that the “Jumpman” silhouette, high top shoes defined and shaped the culture of sneakers. What can you find among the designs? Graphic prints, patent leather, fighter planes and even Ferrari -inspired models. The shoes that originated from basketball refresh their offer with new looks and colour schemes. Thanks to these moves, these sports shoes remain relevant to each new generation. And this is also the reason why the sneakers have become must-haves for millions of fashionistas worldwide. In this section, we have gathered all the best models of Nike Jordan Air shoes. They are available in the versions suitable for both men and women. Since there are different needs and requirements among our customers, we do our best to provide them with the biggest range of designs and colour variations possible. What is more, our clients can choose from classic leather Jordans or select newest models covered with modern net-like fabrics. Are you looking for some classical and renowned shoes? Type in “sneakers Jordan” and go to Sneakers Studio. We guarantee that you will be satisfied with the quality of products we have gathered, professional service and short delivery time.